Lionel Messi has announced his return to Argentina's national team for their World Cup qualifiers in September, ending his short-lived retirement from international football. 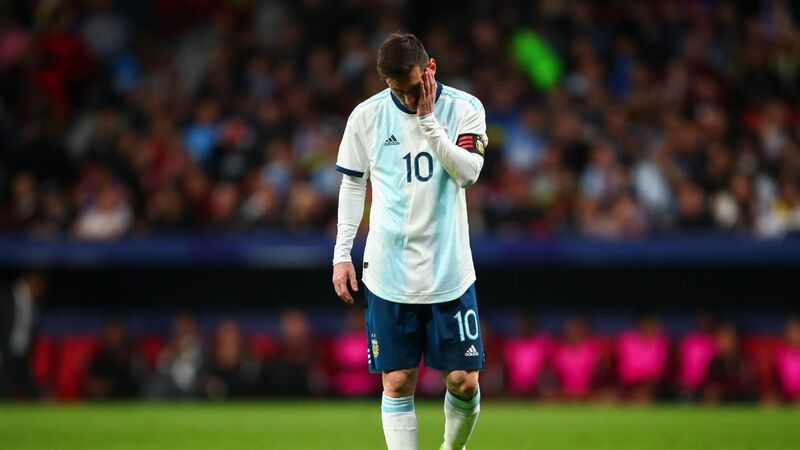 Messi, 29, called it quits after missing a penalty in the shootout defeat to Chile in this summer's Copa America Centenario final -- the third consecutive loss for Argentina in a major final. 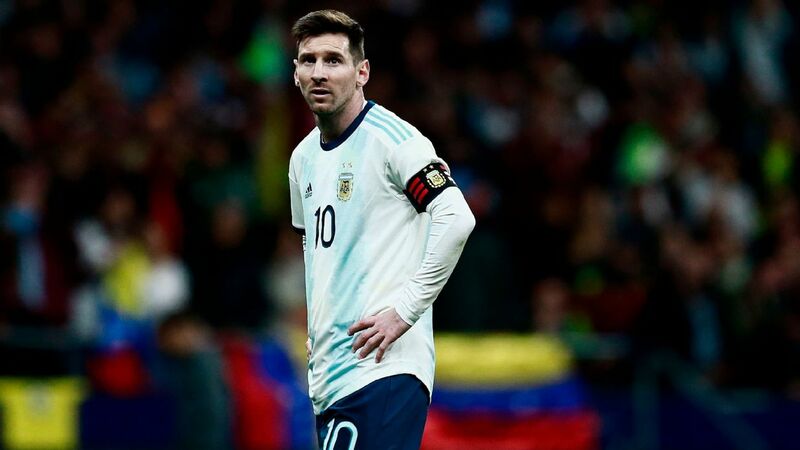 "I see that there are a lot of problems in Argentina football and I don't want to create more," Messi, who was included in the Albiceleste's 18-man squad to face Uruguay and Venezuela, said in a statement on Friday. "I don't want to cause harm, on the contrary, my goal was to help in any way I could." Messi, who is Argentina's all-time leading scorer with 55 goals in 113 appearances, made reference to federation problems a few days before the Copa final, saying the AFA, Argentine football's governing body, was "a disaster" after the team suffered delayed flights and experienced problems finding opponents for training games. "There are many things that need to be fixed in Argentine football. But I prefer to help from inside rather than stand on the outside and criticise," the statement continued. "A lot of things ran through my head on the day of the [Copa America] final. And I seriously considered leaving the team. But I love my shirt and my country too much. "I want to thank all the fans who wanted me to keep playing for Argentina. I hope we can give them joy very soon." With the CONMEBOL deadline to name the squads for September's World Cup qualifiers looming on Friday, newly-appointed Argentina manager Edgardo Bauza had expressed confidence Messi would change his mind and opt to return to the team, and that belief was rewarded with Messi's confirmation later in the day. 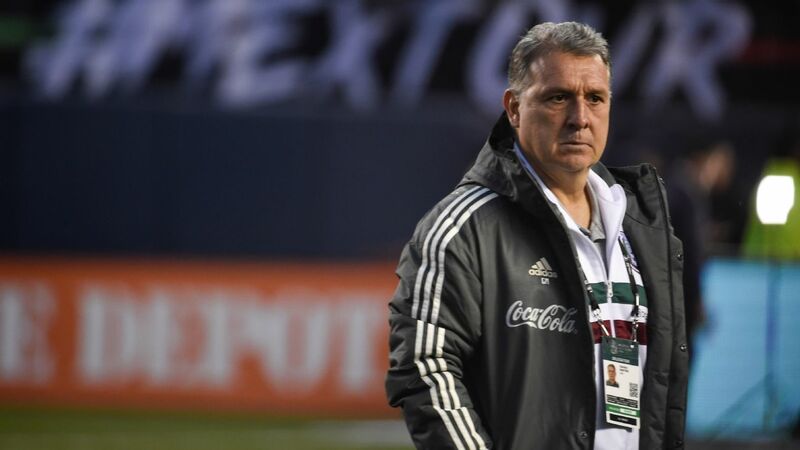 Bauza, who took over as national team coach after the resignation of Gerardo Martino last month, had flown to Spain to meet Argentina players in Barcelona on Thursday and reassure them there would be order in the national team despite ongoing chaos in the football federation. Lionel Messi quit Argentina's national team following their loss in this summer's Copa America final. 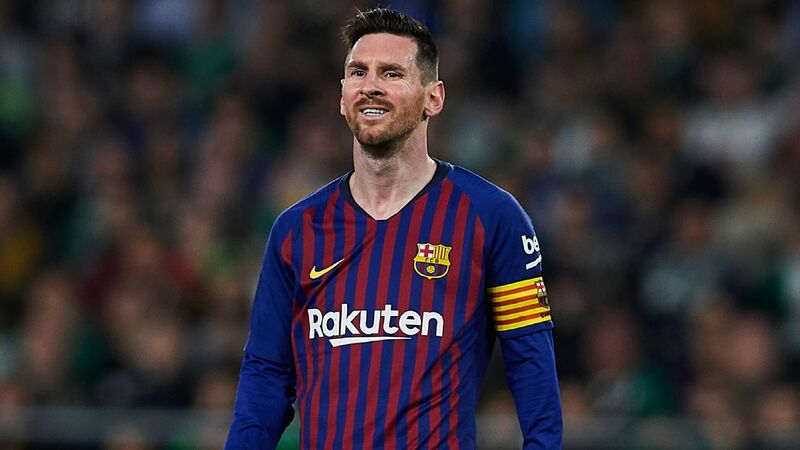 He said he did not pressure Messi to reconsider his decision to retire from international duty and had "only talked football" with the striker, but claimed Messi wanted to return. "There is no doubt in my mind that he wants to return to play for the national team," Bauza told reporters in Argentina. "I saw him with a great desire to return." Argentina are preparing for September qualifiers against Uruguay and Venezuela after crashing out in the group stage of the Olympics for the first time since 1964. 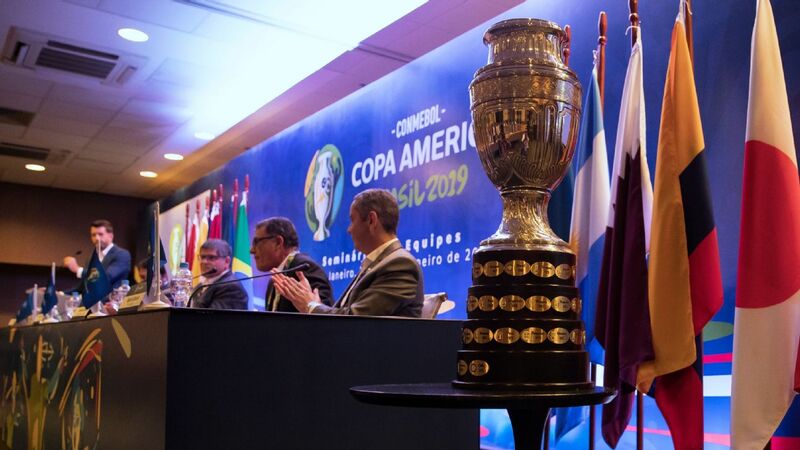 The federation, which had been led by Julio Grondona since the 1970s, has been in turmoil since his death in 2014. 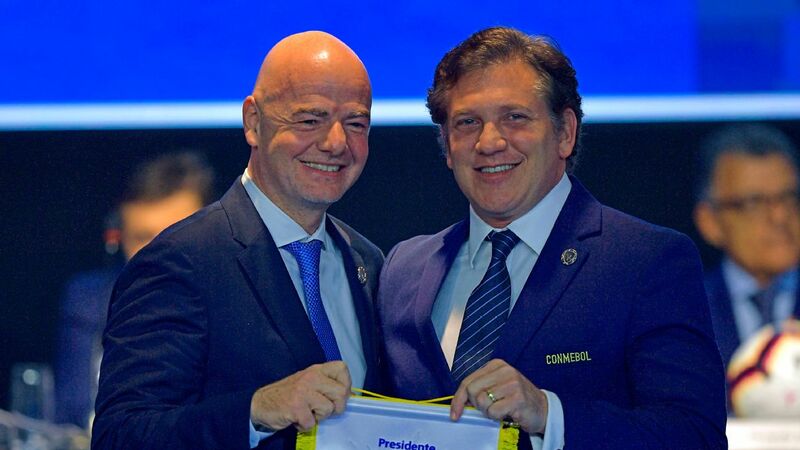 In June, FIFA stepped in and named a committee to run its daily affairs, with a stipulation that elections must be held by July 2017. Argentina legend Diego Maradona claimed the chaos within the federation was institutional and that Messi had been right to comment on it.